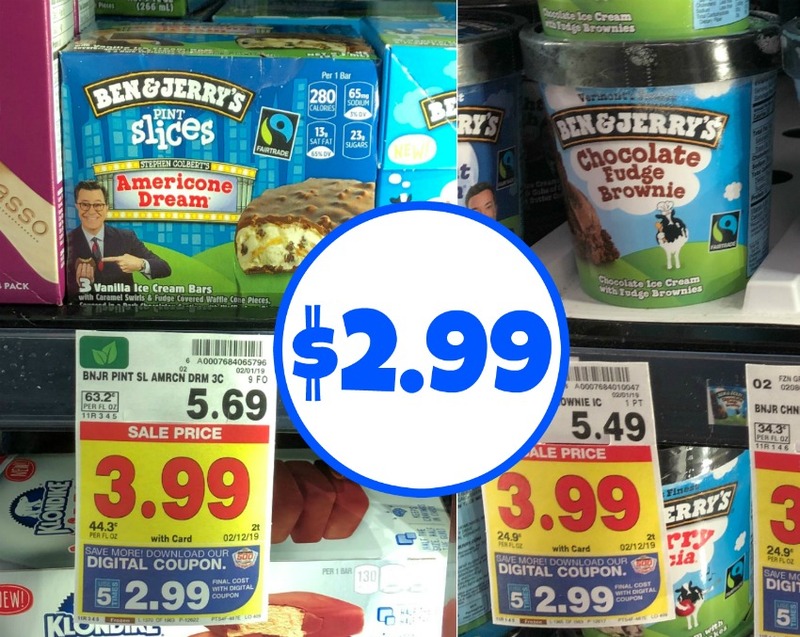 Load the Ben & Jerry’s digital coupon and pick up your favorite ice creams and pint slices and pay just $2.99. You can get up to FIVE of each…YUM! I am a Phish Food kind of gal — what’s your fave?